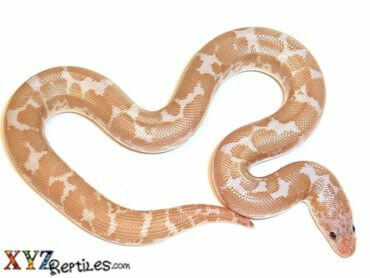 Looking for a Kenyan Sand Boa for sale at a competitive price? 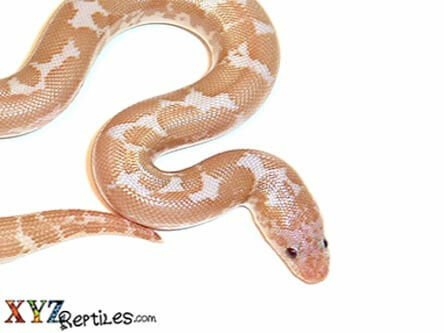 We have a nice selection of sand boa morphs to choose from with Fast Shipping & Live Arrival Guarantee! 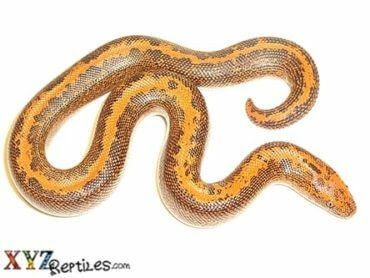 Our sand boas are all captively bred and born and feeding at the time of purchase. 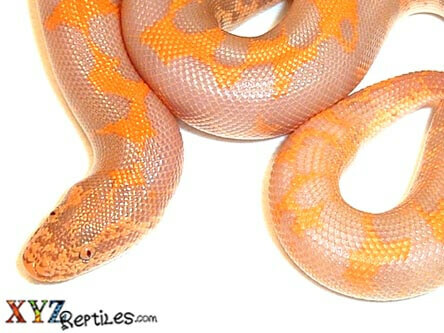 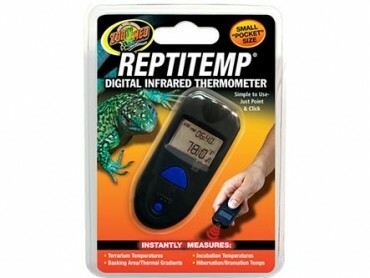 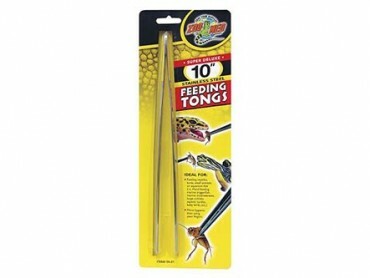 They are sexed correctly and you will always get the morph that you have bought without exception. 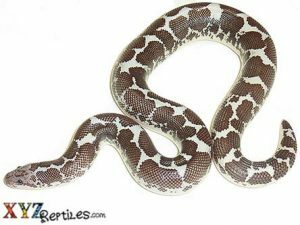 The best thing about a sand boa is how beautiful they look and the most convenient thing about sand boas is how small and manageable they are. 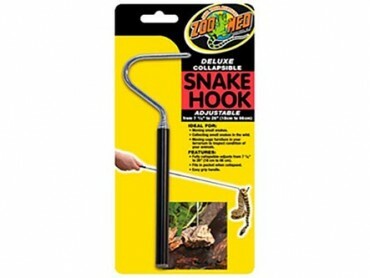 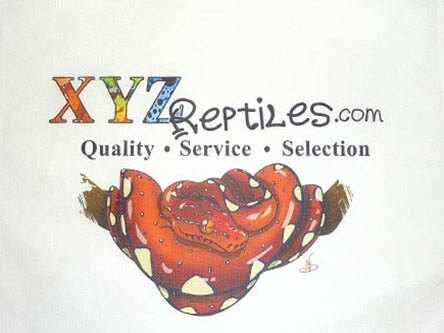 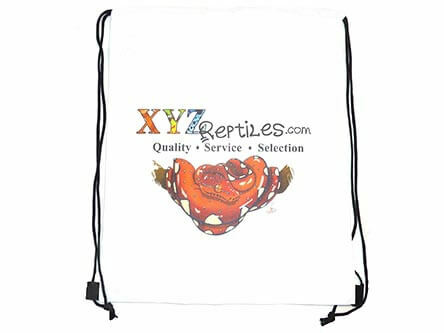 At xyzReptiles we have a variety of sand boas for sale that are healthy and ready to be your next pet snake. 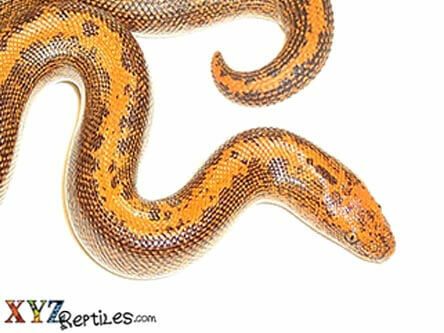 At a maximum size of 30-36 inches sand boas are one of the smallest snakes with one of the biggest personalities. 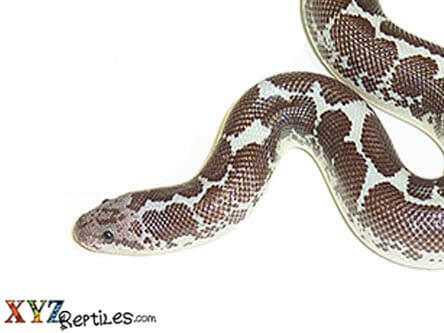 We have just expanded our boa page to include sand boa morphs as their very own category. 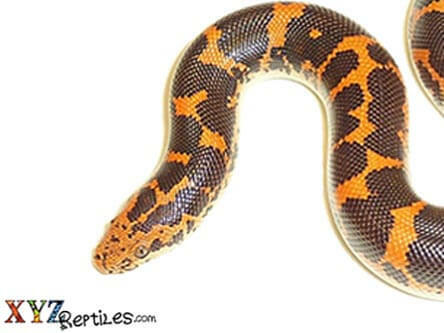 These brightly colored and energetic subterranean snakes are all originally from Kenya. 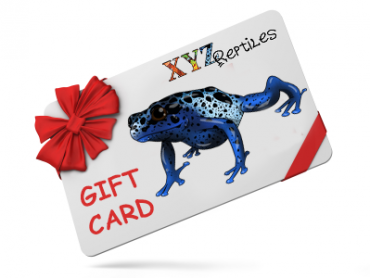 They have been bred through generations to include some of the fantastic morphs you see here. 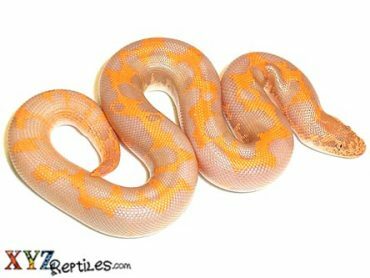 We are happy to announce that we are now carrying such great morphs as the Anery Sand Boa, the Albino Sand Boa, the Snow Sand Boa as well as the Striped Sand Boa and more.